The X5 has 12 auto-swappable build plates. In combination with Tiertime’s Print queue software this allows for uninterrupted multi project 3D printing. 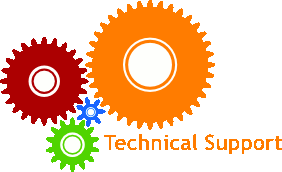 This allows you to optimise your company’s or your department’s workflow. 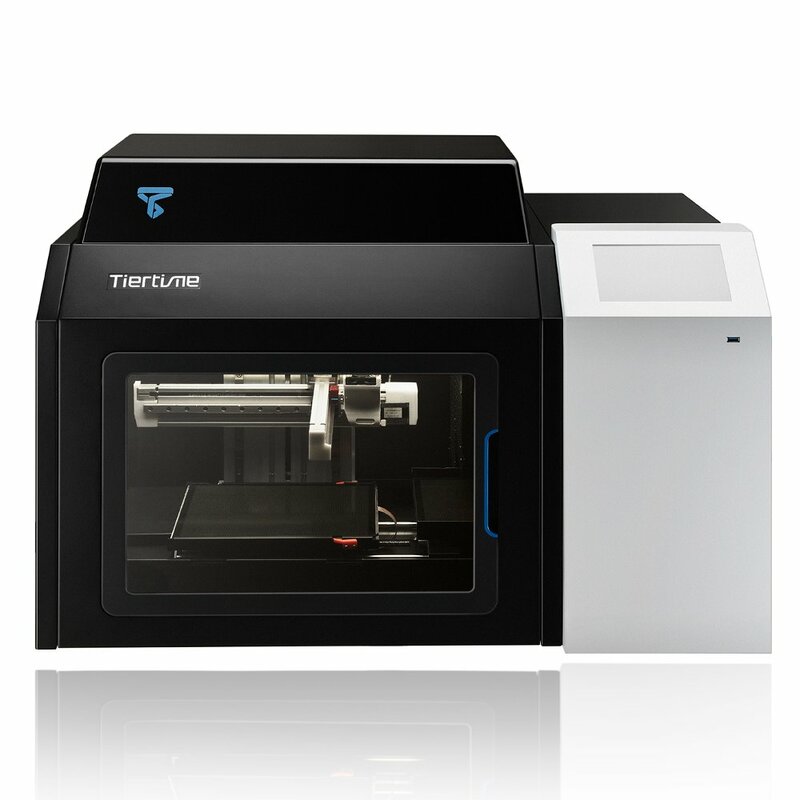 The X5 by Tiertime is specifically designed for low volume manufacturing that takes advantage of the benefits of 3D printing. 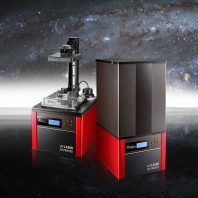 It is capable of automatically feeding 12 plates into the build platform to provide continuous printing. 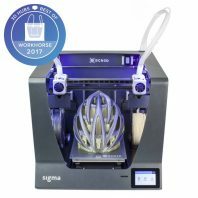 This is a revolution in 3D printing. Combined with Tiertimes Print Queue capabilities its possible to print 12 independent jobs without the need to clean the previously used plate. Please note that they are only available on Backorder at present (worldwide). It is anticipated that Tiertime will begin shipping in the new year. 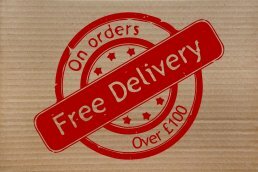 We are also experiencing high demand so be sure to get a printer allocated to you by backorder to avoid delays. 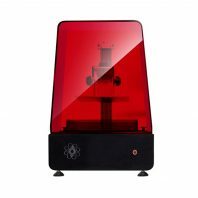 If you are a creative business, a University or School this is an ideal solution for multi-project 3D printing. 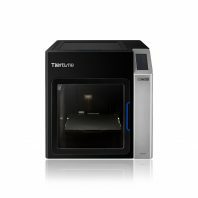 Of course not only will it improve the efficiency of your 3D printing production it’s a Tiertime 3D printer so you get great build quality, high quality and consistent 3D printing. 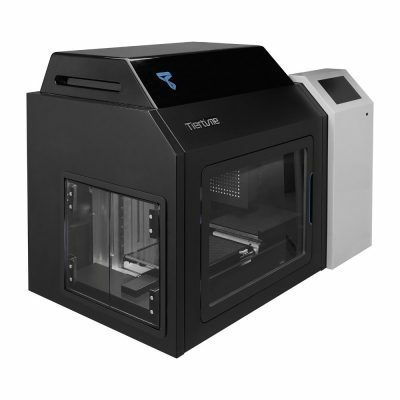 Tiertime 3D printers really are the work horses of 3D printing. This is a great feature. The X5 automatically loads up to 12 fresh build plates onto the build platform after completion of the previous job. When a print job is finished the plate is pushed out of the printer and replaced by a new print plate ready to begin the next print job in the print queue. 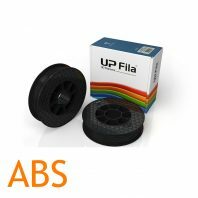 You get continuous 3D printing for upto 12 build plates. 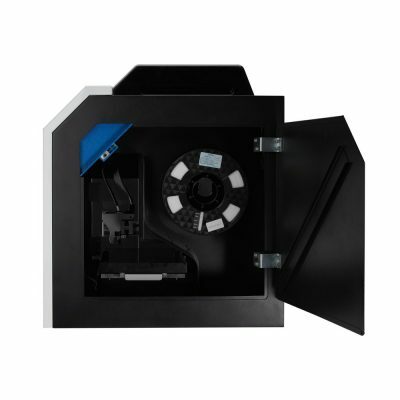 The X5 also has a 2kg spool capacity for longer printing without changing the spool. 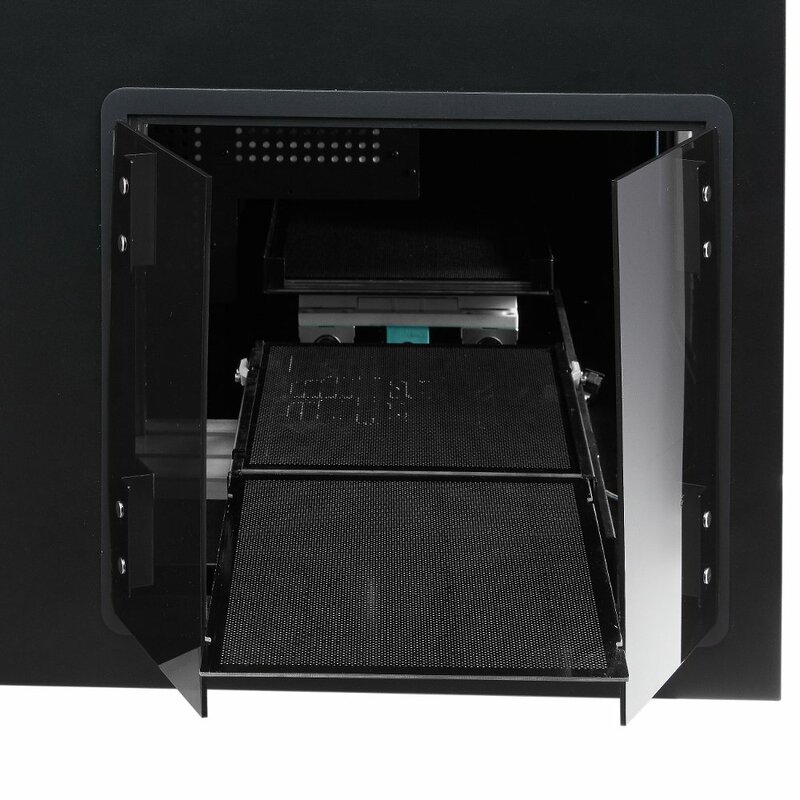 The print plate storage area, or print vault, can be accessed via a side door so that the previous days plates can be cleaned whilst the printer is printing today’s jobs. Combined with Tiertime’s print queue software solution you get a, software controlled, multi-part manufacturing production solution. The Tiertime print queue functionality really comes into its own in combination with the X5’s Auto-swapping build plate functionality. Tiertimes print queue software solution allows multiple users to send 3D prints to the same printer from different devices, either via USB, Wi-Fi or LAN. This makes the X5 ideal for a busy office of creatives. 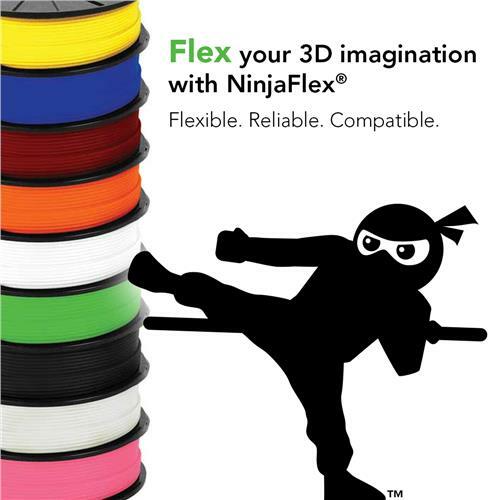 Your design team no longer need to wait for the printer to finish the current print job to send a new way. This improves efficiency within the office when you have multiple design projects on the go at the same time. 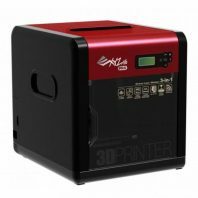 It also means that with Universities or schools the printer can be networked and different groups or different students can add their projects to the print queue. Wifi is great for a small office but it is not a great solution when you want to scale up accessibility. A wired ethernet connection or LAN allows you to add the printer to a secure local network for maximum security. This is especially important if you are wanting to transmit sensitive designs and want to improve security of your IP. For healthier 3D printing, to reduce the levels potentially harmful UFP and VOC emmisions the X5 comes with 2 high capacity air filters. 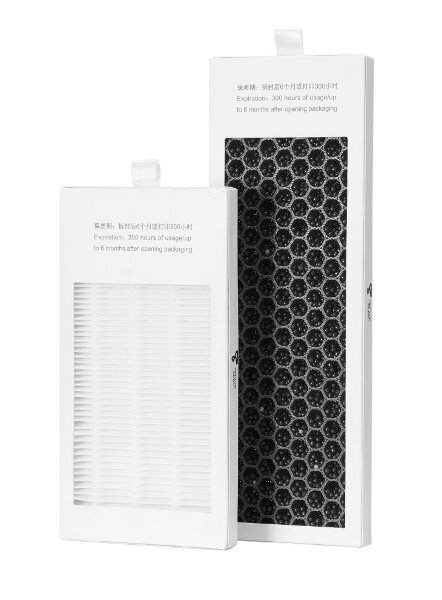 The X5 has both a HEPA and an activated carbon filter to potential emissions, improving it’s usability in an office environment.